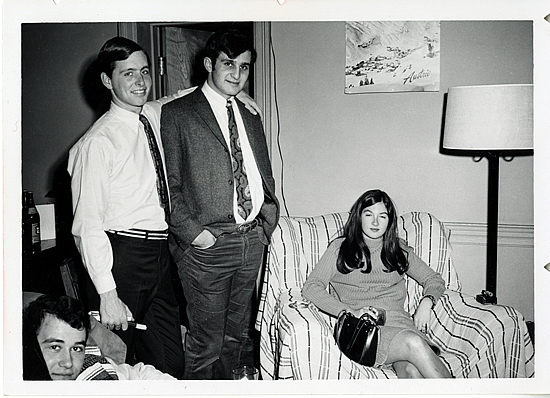 A gallery of photos on student life, 1966-70. Pics You’ve Sent Us! Please use the “Next” and “Back” buttons to scroll through the Gallery. Our 1970 Gul Yearbook has great campus pictures of our Class. It’s available online at 1970 Gul Yearbook. Check it out! We’re not reproducing those pictures here. We’re only publishing “new pictures” you send us. No need to reproduce the GUL…. But we’re still “short” on Student Life pics! We know you have a box in the basement! 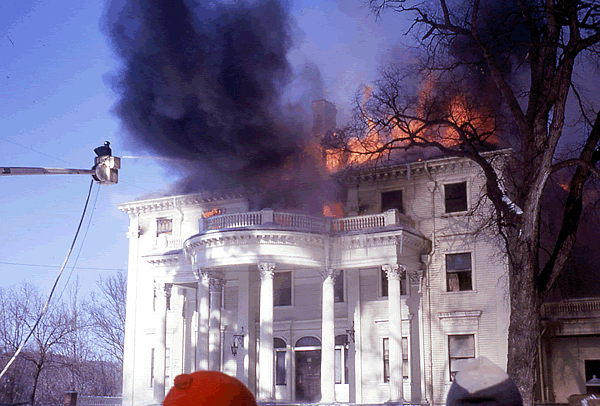 Please look and send us great photos from the distant past to Ray Kimball at [email protected]. Please scroll down to see additional pics. Also, click on the “Next” and “Back” buttons below the Gallery to view pictures of your Classmates. Paul Miller and Madras. Fall ’66. 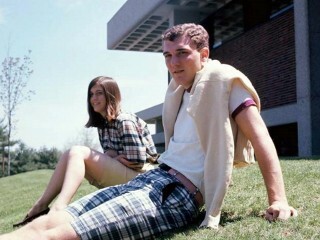 Your “Old ’66-70 Student Life Pictures.” We really need your help! Could you dive into your basement, find that old box, and send us your own “never before seen” pictures from campus life, 1966-70? Please, please, please look now and send us photos and videos! We can’t get any further with this page without your help!